You could argue that Brian Sabean shoved all his chips to the center of the table by trading prospect Zack Wheeler for Mets center fielder Carlos Beltran. You could also argue that he's essentially playing with house money anyway, coming off the Giants first World Series title in the team's 52-year history in San Francisco. Sabean will tell you that this deal says the Giants "mean business." "I don’t want to sound hokey, but our fans deserve this as much as the team," Sabean said on a conference call with reporters Thursday. "Their support has been off the charts. We are trying to defend. We owe it to the players, too. They’ve done an amazing job under a lot of pressure and adversity. 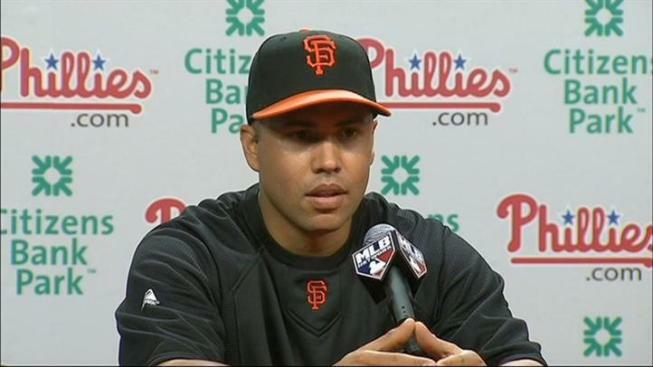 Manager Bruce Bochy says he was happy to give his newest player is No. 15, saying it had sat on the bench too long. Sabean noted -- duh -- that the offensive woes of the Giants recently helped contribute to the need for making some kind of move. 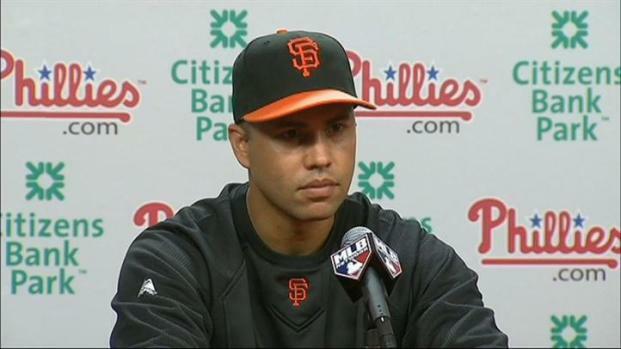 "We really felt the organization needed a shot in the arm and more so our lineup," Sabean said. "There was a lot of diligence to put this in motion. We duly note we gave up a really good prospect but we’re in an interesting place and time. "We’re trying to get back to the playoffs, and like last year, take our chances. We really felt we needed the help. 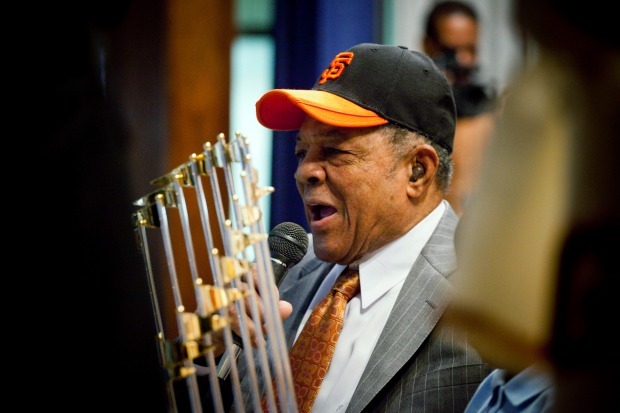 We owed it to the city, we owed it to the players on the field and in a lot of ways, as defending World Series champions, you have to try to defend it any way you can." Now that's an interesting take -- that the Giants owed it to the city -- mainly because the Giants just won a World Series. But there's a point there, because with the Dodgers in turmoil, the Rockies potentially rebuilding, the Padres being the Padres and the Giants locked-in with an impressive pitching staff, there's a wide-open window right now for the Giants to win more titles. By taking the gamble on Beltran, Sabean might be pushing his chips, but he's also recognizing that the time is now for the Giants keep winning.